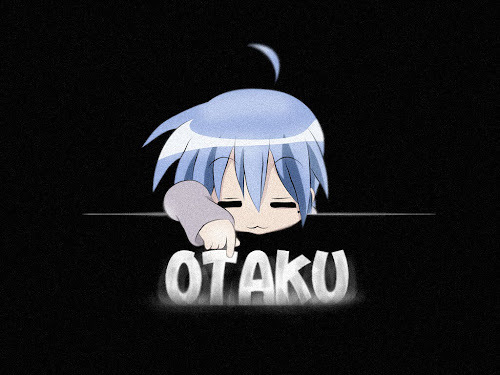 OTAKU CLUB: What is this "Otaku" means? 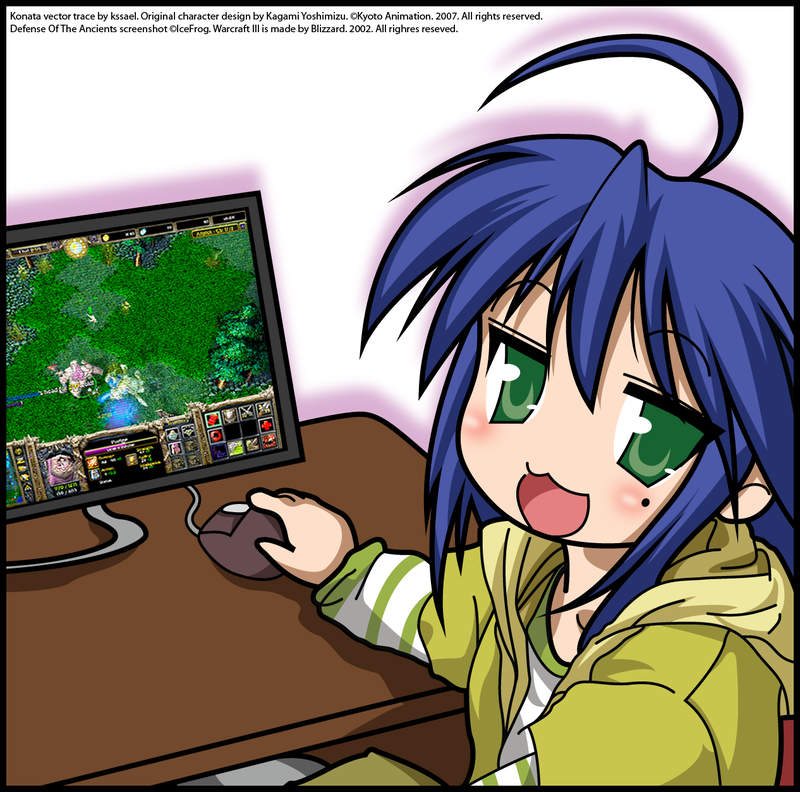 Otaku (おたく / オタク) (oh-tah-kooh) is a Japanese term used to refer to people with obsessive interests, particularly anime, manga or video games. Some of Japan's otaku use the term to describe themselves and their friends semi-humorously, accepting their position as fans, and some even use the term proudly, attempting to reclaim it from its negative connotations. The term is a loanword from the Japnese language. 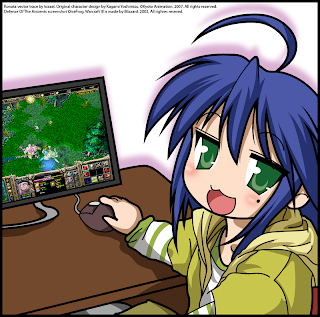 In English, it is usually used to refer to an obsessive fan of anime/manga and/or Japanese culture generally, and to a lesser extent Japanese video games. As otaku make up a good portion of the creative forces behind anime and manga, it is only natural that several works of manga and anime on otaku culture have appeared, often as a light-hearted pastiche. So, what Otaku is in yourself?